Concerned for your loved one’s safety and well-being? It may not be the easiest conversation—but it’s an important one that’s in the best interest of a loved who may need help. For family members or service providers who have concerns about the competency of an elder, the Guardianship Program at JFS of Metrowest offers private pay consultation services. 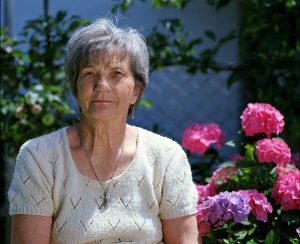 Should Probate Court determine that the elder is unable to make decisions, and no other suitable guardian is presented, JFS can step in as guardian to ensure his or her safety and well-being.